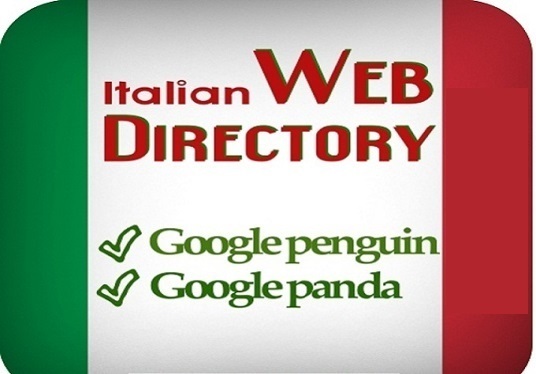 You need to submit your web site in Italian Web Directories. ? We only submit your site in Italian Language directories or domain name directories which are having .it extension. We have expert submitters who are well known with Italian Language, they will submit your web site as per directory guidelines for maximum approvals. Our team makes sure to submit in correct category which in turn is essential to get your website accepted by Italian webmasters or directory editors. So if you have online business based in Italy, Or you have Italian language site or even if you are having multi-language site with Italy services, we will advise you to submit your link to more than 50 quality Italian language web directories, Our Italian directory list contains only free and seo friendly web directories. I will do 50 Italian web directory submissions @@## is ranked 5 out of 5. Based on 20 user reviews.